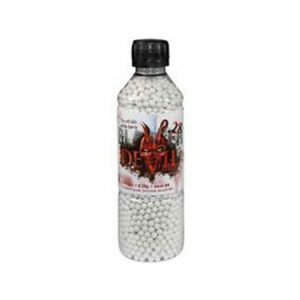 The BLASTER DEVIL are a brand of high quality BB’s from ActionSportGames, based on the well known brand of precision Airsoft pellets, the BLASTER BB’s. 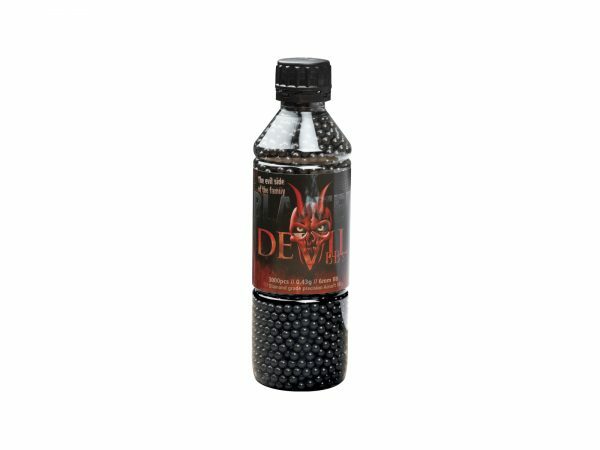 The BLASTER DEVIL BB’s undergo strict quality control, are carefully selected, bottled and controlled to ensure the highest standard possible. With a tolerance of +/- 0.01mm the BLASTER DEVIL BB’s raise the standards for quality precision BB’s. 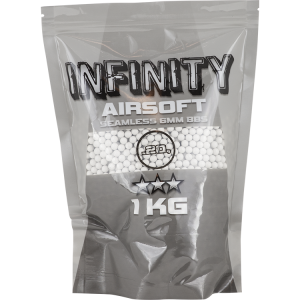 0.43 g – For the highest level of upgrades in spring and gas sniper rifles. 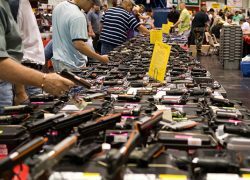 Slow, but have high stability and a highest impact on the target.